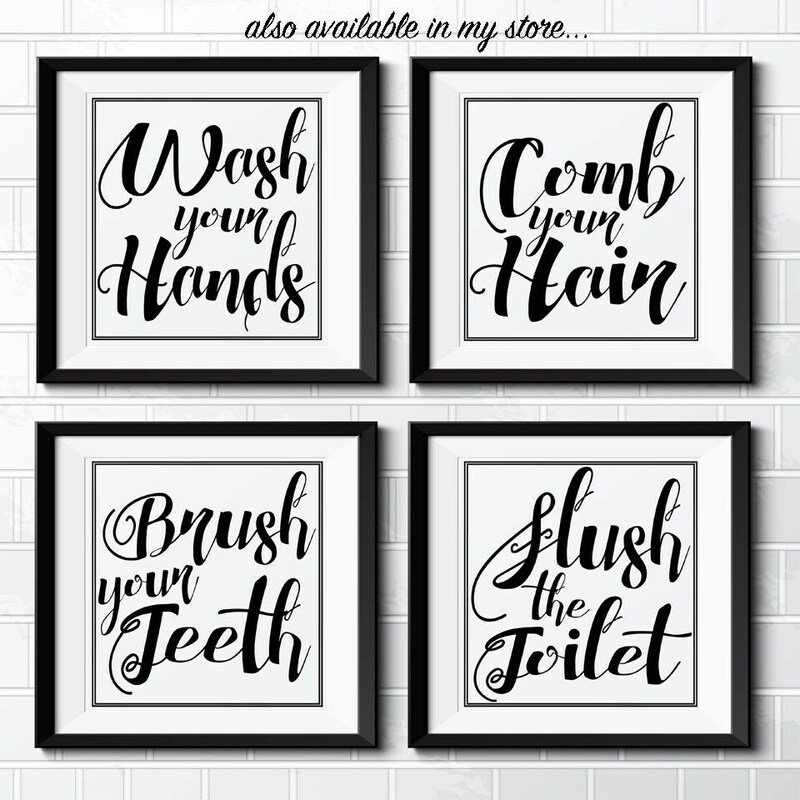 Are you looking for some cute bathroom artwork that will coordinate with any bathroom? Look no further! 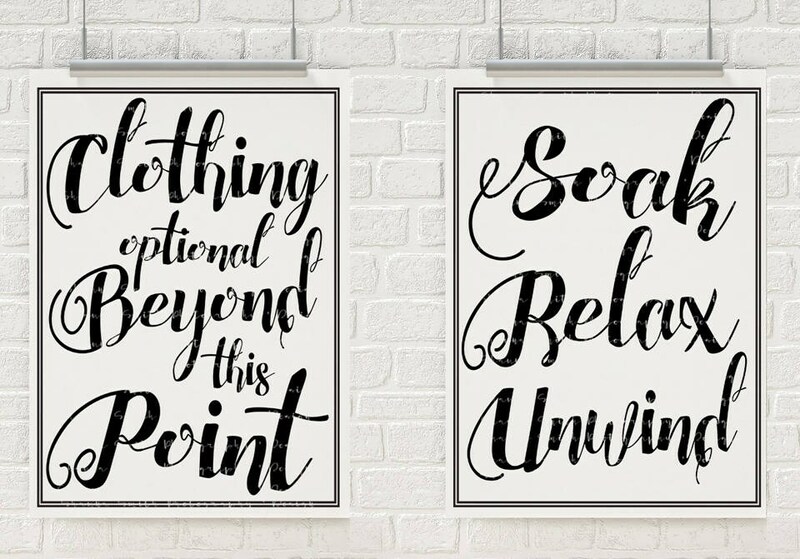 Included in this listing are 2 pieces of printable artwork that have been digitally created and are ready for you to download them and print them at home or at any local photo lab. The immediate download will include 2 .JPG (photo) files with the chalkboard background that you can print at 8x10, or 16x20.